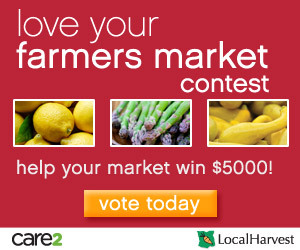 LA Garden Blog : Vote for Your Favorite Farmers' Market! Vote for Your Favorite Farmers' Market! 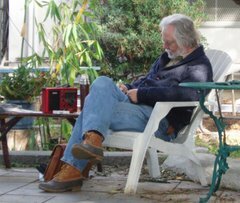 I voted for my local farmers' market, the Sunday West LA Farmers' Market on Sunday because they know that locally grown music is a part of the same wave as locally grown produce! My band, Lost 'n' Found, plays at the WLA market the first Sunday of almost every month. But even if we didn't play there, the management at this market work hard to make it a part of our neighborhood. But don't let me influence you - just vote!